Here’s the latest in microscope technology, use your mobile to take amazing magnified photos and videos. 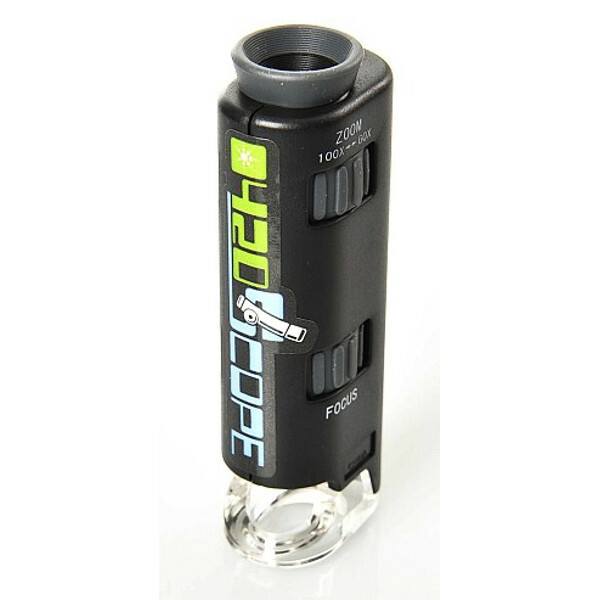 Attach this phone scope directly to your mobile or tablet, aligning the microscope lens with your device’s camera lens. 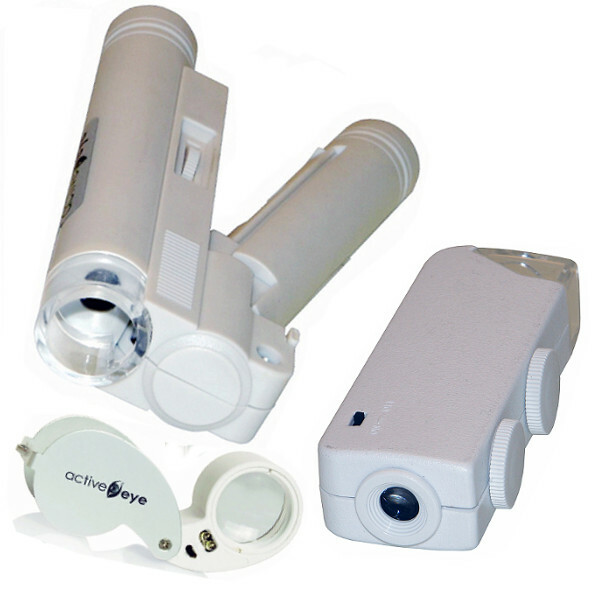 This device allows you to zoom up to 30x magnification using your device’s digital zoom! 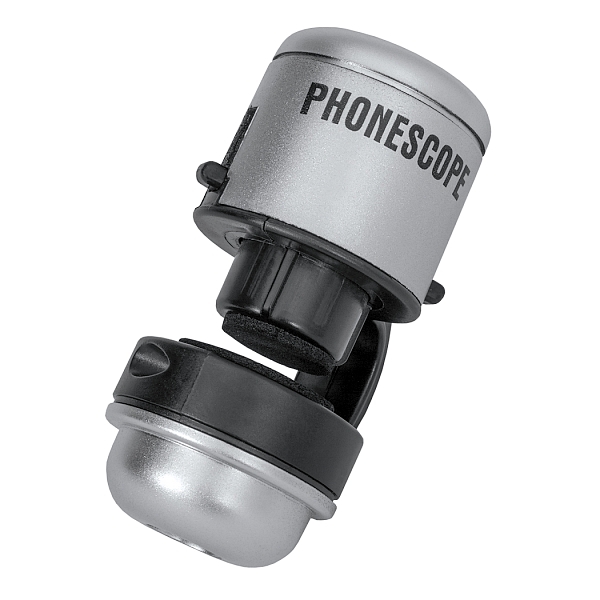 The phonescope is an innovative product that’ll amaze you with it’s magnification power and versatility!